Pixus Digital Printing is proud to announce William Rose, the latest recipient of the “Certificate of Expertise” by the International Digital Enterprise Alliance. Will received the certification of Color Management Professional Level of Fundamentals by demonstrating a thorough knowledge of the fundamental best practices essential to the practice of color management in a graphic communications environment. 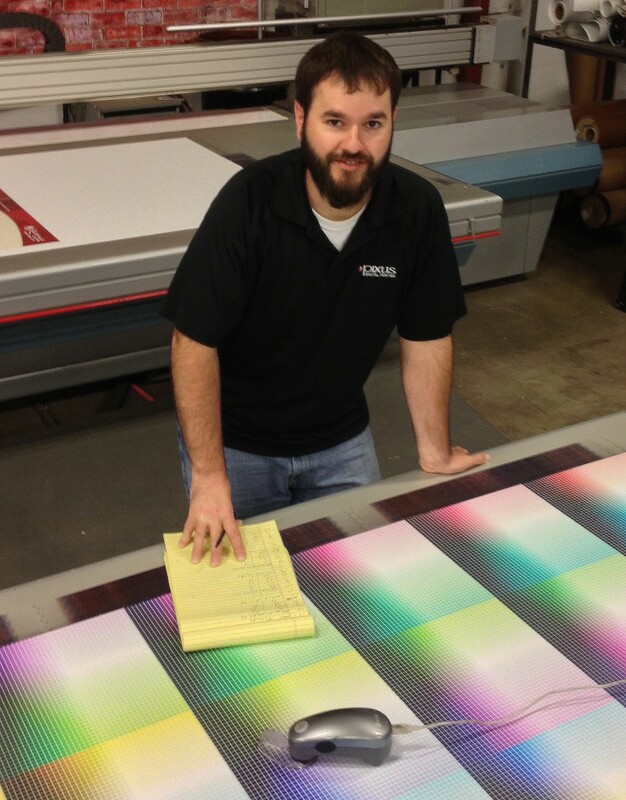 This means your business will receive unequaled color quality and consistency. 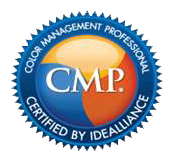 The Color Management Professional (CMP) program is to provide a consistent worldwide understanding of the best practices associated with color management implementation in a graphic communication production environment. The program also assures that technology managers, production professionals and color management practitioners are properly recognized for their expertise and knowledge of the color management arena. Creative, premedia and print service providers are seeking professionals with the knowledge, experience and demonstrated skills to manage an efficient color managed graphics workflow to assure an efficient internal production system and to achieve external customer satisfaction.